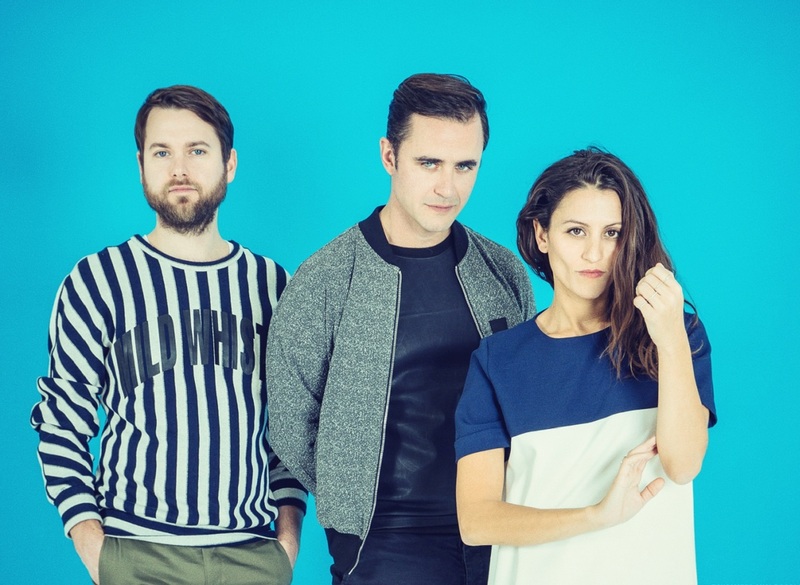 Dragonette is an acclaimed electro-pop group made up of vocalist Martina Sorbara, producer/multi-instrumentalist Dan Kurtz and drummer Joel Stouffer. Though they are best known for their band shows, they also now perform hybrid shows that are part DJ set and part live PA. The set is made up of huge dance hits including ‘Hello’ (a collaboration with Martin Solvieg that has been used on many hit TV shows like Gossip Girl and Vampire Diaries), ‘Outlines’ by Mike Mago, plus ‘Peanut Butter Jelly’ and ‘Firebird’ by Galantis and ‘Fire In Your New Shoes’ by Kaskade. This three piece band has put out albums such as Galore, Bodyparts and Fixin’ to Thrill and their most recent and most acclaimed was Royal Blues. This break up album challenged the way the group works and is filled with real vibrations and true emotions. Some of the biggest tracks from it are the likes of ‘Love Can’t Touch Me Now,’ ‘Save My Neck’ (produced by La+ch) and ‘Secret Stash’ produced by Mike Mago. 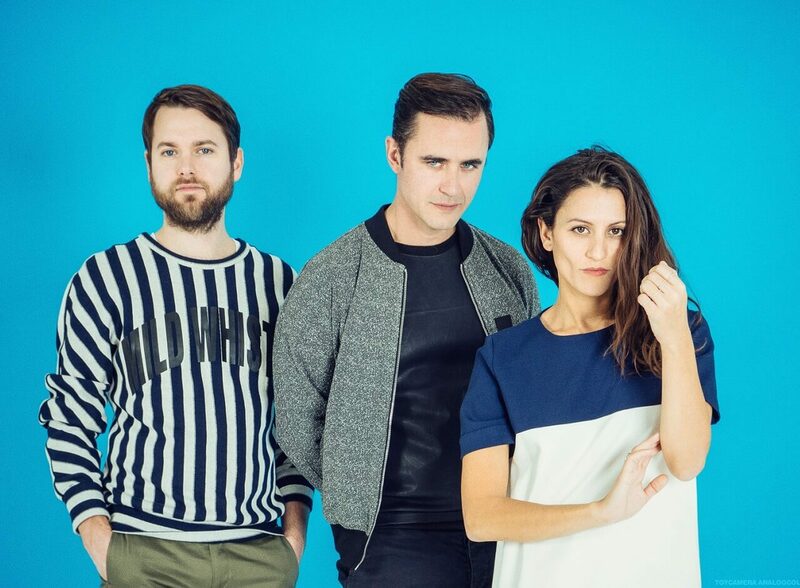 Based out of Toronto in Canada, the band is signed to Universal, have toured the world a number of times, and have collaborated with the likes of Philip George, Big Data and Don Diablo. Their legions of fans all over the planet always lap up their energetic and expressive shows and that has always been the case ever since they formed more than a decade ago. Much chart success has followed for their various hit singles and thus Dragonette remain a hugely popular band for good reason.